Fantastic interviews! I like seeing both sides. Great advice about offering different sorts of swag during giveaways. I had personalized dice for one of mine and readers loved it! Jennifer, thank you for talking about the call and what you do behind the scenes. It is an exciting but challenging process, and this information is calming. Thanks! It's great to meet Jennifer and Tobie! Appreciate the insight and advice. Wishing them both well. 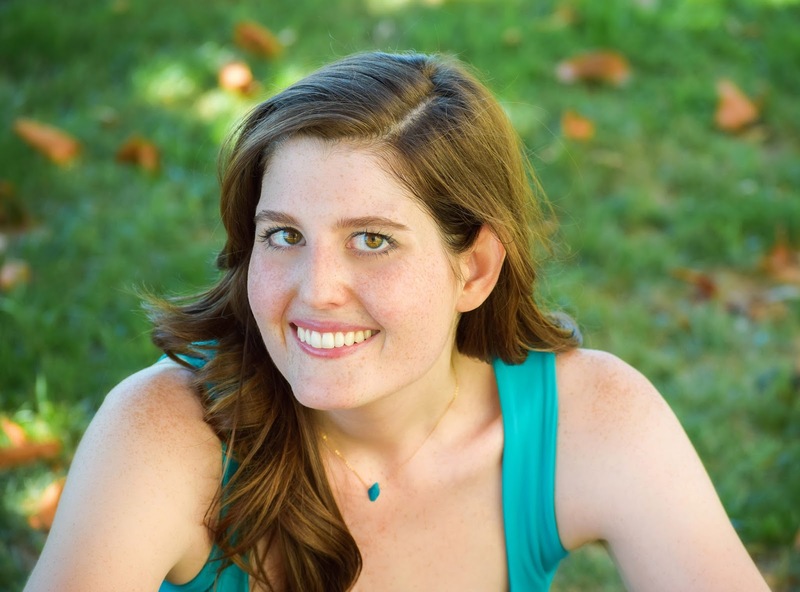 Congrats on the Writer's Digest honor, Natalie! I enjoyed reading both sides of the process from Jennifer and Tobie. I liked reading about all the things agents do. I'll look for EMERGE. Congrats on making the list. It's not easy to do. Getting into schools makes a difference, but sometimes getting into them in the first place is difficult. I've visited far more schools outside of NC. For some reason, they're just not open to author visits here. Congratulations on making the WD list! You deserve the recognition. Great interview. Reading both sides of the partnership is very helpful. I hope there are many more of these in the works. Great interview. And great giveaways too! I tweeted about the giveaway. How great that you made the list~ very, very well-deserved!! You put so much work into this blog and I'm constantly recommending it, especially to querying writers. Loved this interview~ it's always nice to see advice from both sides of "the call."! Thanks, ladies! Your blog rocks! Congratulations on making it into Best Websites for Authors. You deserve to be there. 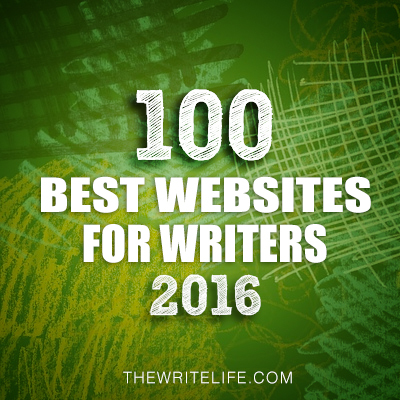 Congratulations Natalie on making it to the Writers' Digest list of 101 Best Websites for Writers again! Congrats on the 101 Best and thanks for posting this. As one of those people who wants to know everything before I get started on something new, it's helpful to see how it worked out for others. I'd be interested to know more about how a school visit works if anyone knows any resources on that. I'd definitely need an agent who explained things to me. Congratulations, Tobie. And big congratulations to you, Natalie!! Congratulations on making the list! Well earned! And thank you for the insightful interview as always. Congratulations Natalie and the Literary Rambles team! Such an awesome blog. And thanks to Jennifer and Tobie for the fabulous interview! 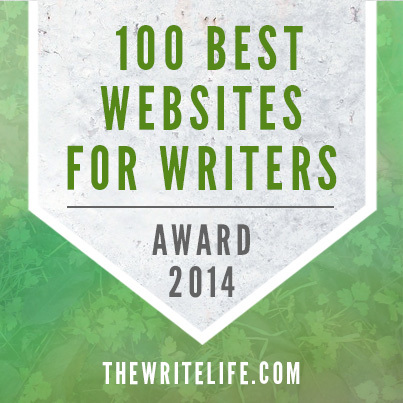 Congratulations on being named one of the 101 Best Blogs for Writers! But then all of us who have followed you for years have always known you're the best. Great interview and EMERGE sounds fantastic. Thanks for the chance to win a query critique. I'm not at the point where I'm looking for an agent yet, but this is still useful advice to hear. And congrats to you and Casey for the honour! Love the idea for Emerge. I don't need a query critique right now. Congrats to Literary Rambles! 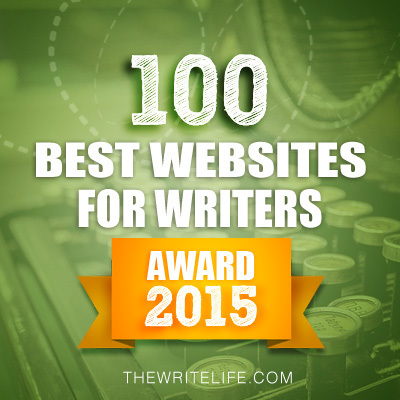 That's awesome to be in the top websites for writers. I enjoyed the interview. The book sounds like a great read. So fun to hear both sides! Congrats Literary Rambles! You deserve it. Great post, Jennifer, Tobie, and Literary Rambles! It was great reading about communications, expectations, and relationships between the author and agent. Long time lurker here. Wow, I love the new format with the two-way interview. Interesting perspective I hadn't ever really thought about before. I would love to win a copy of the book, but do not have a query ready right now. Great questions and interview. Looking forward to reading! 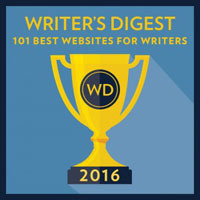 First of all, congratulations, Natalie, that Literary Rambles made Writers' Digest list of 101 Best Websites for Writers. Again! I'm fairly new to reading your blog and it's been so helpful. Really interesting the way this blog was formatted with agent/author asking questions of the other. (I shared on twitter.) Thanks for a chance to win the book or a critique! Oooh, a mermaid story! Thank you for the great interview. Thanks for a very useful and interesting interview, Natalie. Please don't put my name in the drawing. Just too busy at this time. 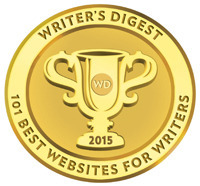 Congratulations on being named one of Writers' Digest 101 Best Websites! Thank you for entering me in the query critique giveaway; my email address is profrbailey@aol.com. 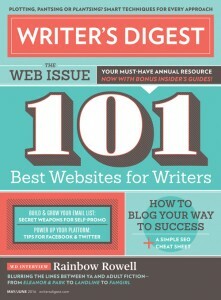 Congrats on making the Writer's Digest List! Great interview. Thanks for the query offer, Jennifer. I am definitely interested. Best wishes to you all. Great interview questions! Thanks to Jennifer and Tobie for sharing your experience. 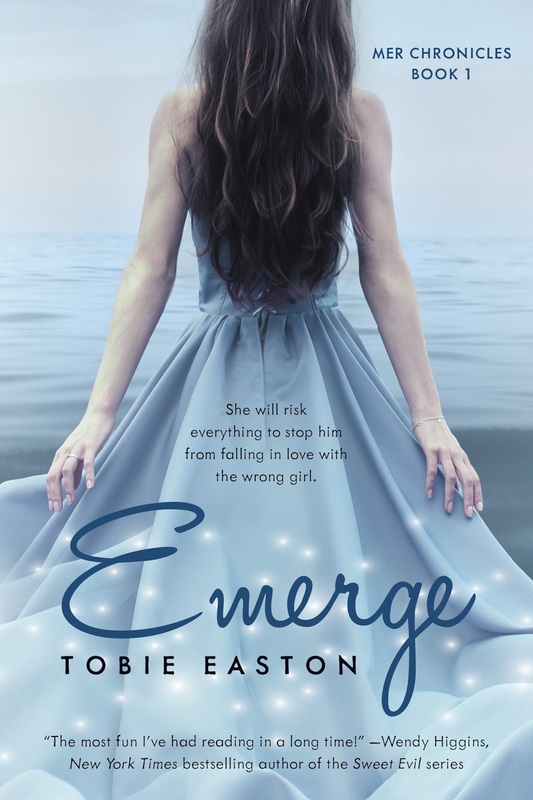 I look forward to reading EMERGE. I couldn't agree more with Reader's Digest. Years ago, when I first started writing, I came here all the time to look up agents and pour over their every word so I'd know what appealed to them. This site helped me so much. 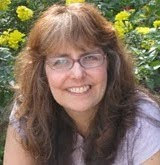 In fact, now I can hardly believe I know one of the site owners and she visits my blog!! Yes, I'm fan-girling, Natalie!! Very helpful and inspiring interviews, thank you! Great post! I love the switch of the agent interviewing the writer! Thanks! Always nice to hear how a successful relationship develops. The publishing industry can be rough. Congrats on the Writers Digest list, and thanks for everything you do!